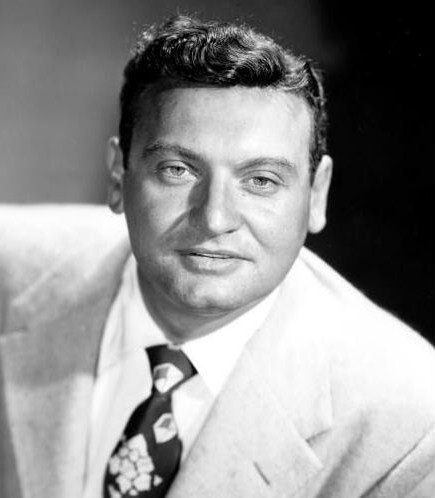 “We’ll Be Together Again” was written by Carl T. Fischer in 1945, who was Frankie Laine’s pianist and musical director. Fischer asked Laine to write the lyrics, which he, quite nicely. In addition to the recording by Tony Bennett and Bill Evans, this song has been recorded by Billie Holiday, Louis Armstrong, Frank Sinatra and, of course, Frankie Laine. “We’ll Be Together Again” was recorded in June, 1975 and was released that year on The Tony Bennett / Bill Evans Album.